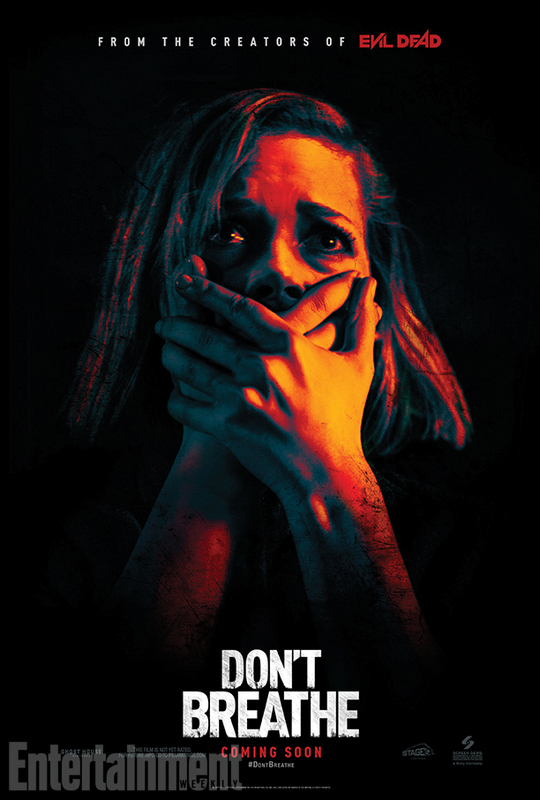 Don’t Breathe is the kind of stripped down thriller that doesn’t seem to get made much anymore. The film is being sold as a horror movie but it’s really just a straight forward thriller with some slight horror tendencies. Fede Alvarez carefully sets up his setting and delivers some genuine scares and tensions the full run of the film. It’s an interesting piece of cinematic alchemy with large portions of the film moving along with nary a word of dialogue. The cast does it job with the home intruders delivering a decent amount of terrified looks. The most memorable thing about them is Jane Levy’s odd fashion choice of pantyhose with shorts and sheer top for a home invasion. Stephen Lang is appropriately intimidating but I get the feeling he could pull that off on a bad day.